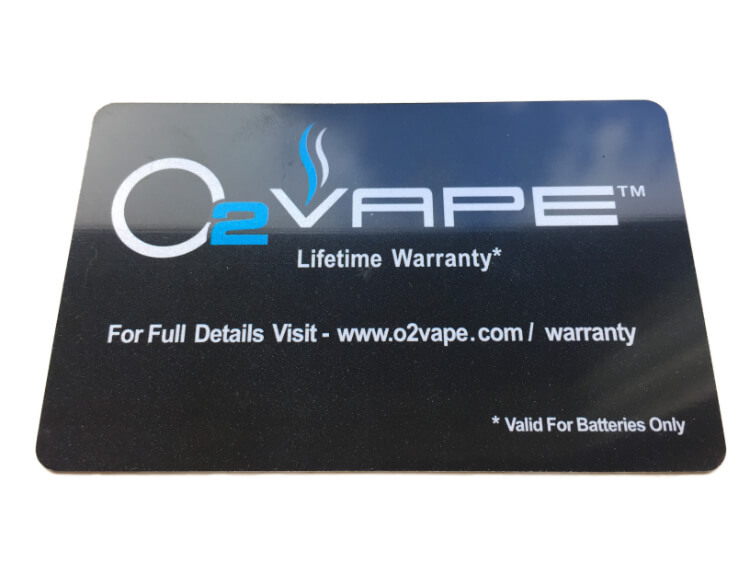 Finally, get the quality associated with O2VAPE’s lifetime warranty backed batteries and the convenience of a variable voltage pen that will work with all of your 510 thread cartridges. With a variable voltage from 3.3V to 4.8V this battery provides the ultimate in vape pen adjustability. The Vari-Vape variable voltage vape pen battery allows you to dial in exactly the right amount of power for your ultimate vaping pleasure. Whether you are looking to get a smooth easy pull off of a traditional polycarbonate cartridge or if you are using a ceramic vape cartridge and looking for enough power for a big cloud, and the cleanest hit available on the market, this vape pen battery can do it. Think this pen is like the others? Ask them for a lifetime warranty. We stand behind the quality because we don’t mess around like other brands. We test and test until we know we have the right components and a long lasting life. Then we back it up with a lifetime warranty that will allow you to stick with the O2VAPE family. We want satisfied customers, and this is our way of making sure that you buy with confidence. It comes with the specially designed usb charger for this battery with every order as well. While the pen uses a 510 thread, this charger is specially made to charge a stronger lithium ion battery and has a design that will work specifically with this battery. When charging the usb light will be red and green when charged. Please click the button 5 times to turn on and off and hold the button down to get that perfect puff! I’ve been using o2vape products for the last 3 years, and this one certainly doesn’t disappoint! 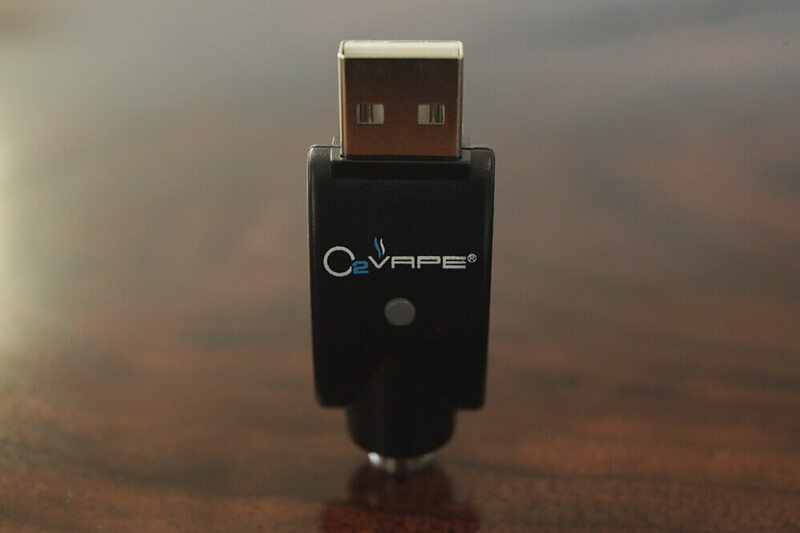 I love the fact that it allows you to change the voltage, and it’s extremely sleek and discreet. Will be a lifelong customer. Why thank you so much! And Thanks for your business! I have been frustrated with other pens, lack of battery life per charge, uneven heating etc. Bought the O2 vape pen and have been very happy with it. The adjustable voltage seems to give you a bigger jumping off point if you like. Very happy so far, have tossed all my other pens. This is a winner at a reasonable price. Works great. Best one I’ve used yet and I don’t usually write reviews. Long battery life is a huge plus. I love this o2vape you have a real good product. Best birthday gift ever!!!! @Bill41 on MassRoots!! Great so glad you like it & Happy BDAY! Thank you Kevin for the great review ! I bought this earlier in the week and it arrived yesterday via the mail man. It is awesome and I'm really digging the variable voltage. Get one! SO pleased with this pen!! The shipping was very fast and it came with discreet packaging- which was unexpected but I appreciated it. It arrived charged as well. I’ve been using it for about a week and I’m really impressed with both the battery capacity and the voltage dial. I ordered the rose gold color which is surprisingly gorgeous too. Highly recommended!! I got one of these a few months ago- silver for me, and rose gold for the wife. These little bad boys are great, for the first time in my life I actually wanted something that was rose gold. Don’t let the name fool you! Yes it is rose gold, but the color is somewhere between bronze and rose gold. Don’t tell the wife, but I think I look better holding it than she does. I ended up giving the silver one to a buddy and now I’m here wondering which one to get: woody or rose gold. The matte black with its soft texture also feels great. Decisions, decisions. While buttonless are nice, O2Vs vari-vapes are my favorite battery, hands down. Just got my battery on Saturday and I absolutely LOVE it! The shipping was extremely fast and so far it has exceeded my expectations in design and function. I used to like my Old Spinner 2 battery but it was a bit bulky and would break easily. Now that I have found these products as long as the quality is consistent I will be a O2 vape customer for life!